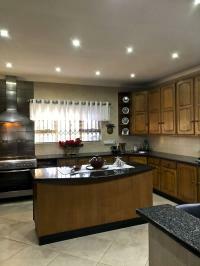 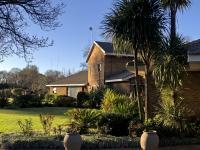 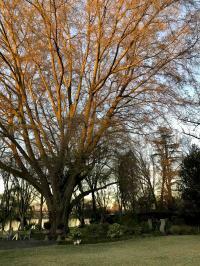 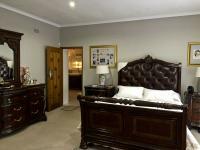 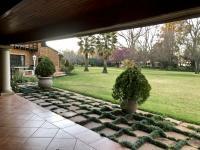 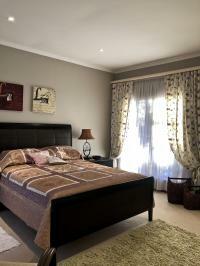 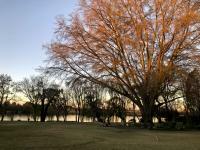 We found your ideal home on the Vaal River surrounded by large beautiful trees! 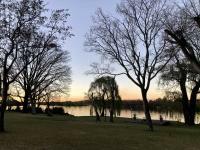 Two homes with over 100m private riverfront set amongst natures most beautiful tree & river backdrop. 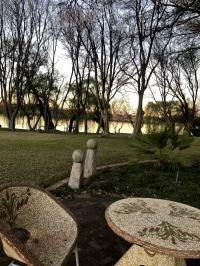 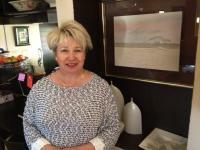 The two properties are ideal for large families to share with panaromic river views. 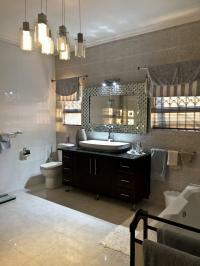 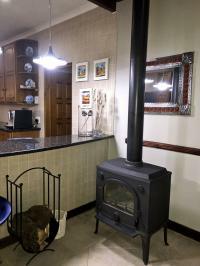 The properties offer a games room, large gym area and of course the fireplace for those winter months. 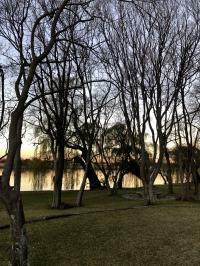 Stroll at dusk and live life not only on weekends but every single day.